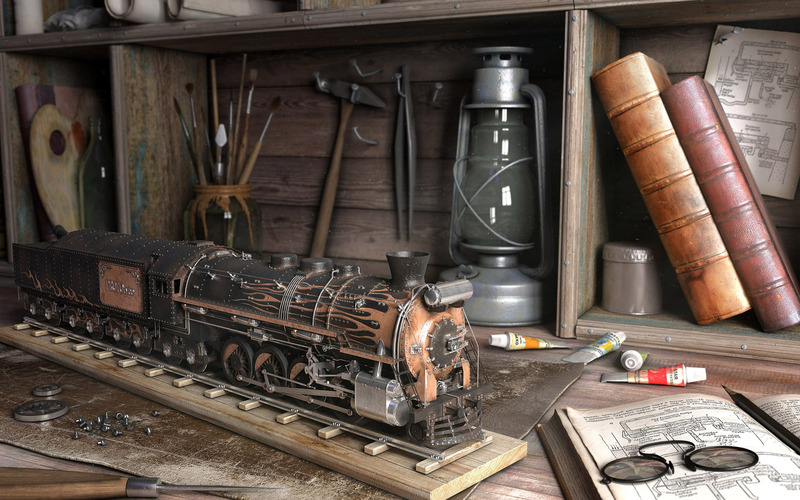 Model Train Set Building Secrets for Model Railroaders. At KraftTrains.com our goal is to provide free information to all model railroaders about model trains and the hobby. Learn how to build your own model railway and enjoy your model railroad for many years to. Build your own building and structures from scratch with printable PDF templates files for your model train set. Make your own model trees for your model train set layout. Make lakes & rivers for a well detailed model railroad. Making hills & Mountains for a great landscape. Laying out grass & bushes for a vibrant look. Building model train set layout tables designs for a sturdy & well built table designs. Learn which scale will work for you buy answering a few questions. Krafttrains.com has put together a large collection of model railroading Printable Paper Buildings and Structures for your model train sets. 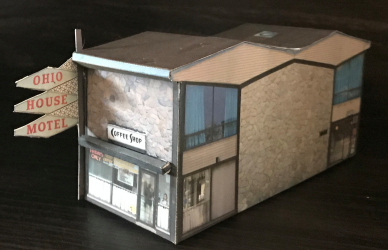 We offer Printable Paper Buildings and Structures in N Scale, HO Scale, And O Scale in a PDF file for free for you to download with building instructions included. to view and print your free Printable Paper Buildings and Structures. Then enjoy putting together for your model railroading experience.